The first ever National Album Day will be taking place on Saturday 13th October 2018 with a week-long build-up of activities and BBC Music editorial. National Album Day is a celebration of the nation’s love of the album format – both new and classics and across all genres. Albums have been at the heart of our iconic music history for over 70 years this Summer. That’s 70 years of favourite new albums, favourite first albums, the albums that changed your life and the ones you just could not live without. There are lots of ways to get involved from hosting album listening parties, going record shopping with friends, attending live album playbacks or just rejoicing in your album collection and sharing the albums that inspired you, the albums that changed your life and the albums you want the rest of the world to hear and love as much as you do. 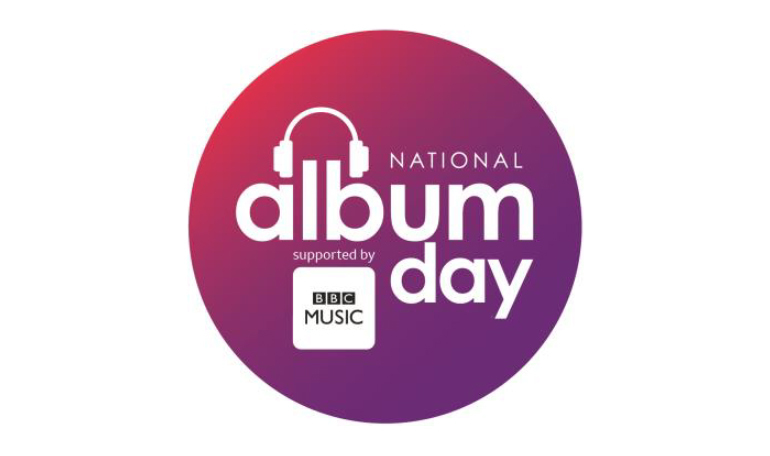 Find out how you can get involved by visiting the National Album Day website and and stay updated by following National Album Day on Twitter, Facebook and Instagram and, if you’re sharing anything about the day remember to use the hashtag #NationalAlbumDay. “For the last decade the development of downloads and more recently the growth of streaming has had a major impact on the way in which we experience recorded music. The positive side of this has been a focus on individual songs or tracks and arguably a broadening of listeners’ musical experience. The negative side has been stepping away from listening to an album in the way in which the artist intended. Either by accident or design, the great albums encompass ideas such as opening tracks intended to make a statement about, or providing an introduction to the rest of the music contained; they sequence songs to achieve a specific mood or to provide a structural narrative; and they are meant to be played in one sitting. On top of that you have the other elements that make it a unique and complete work – the sleeve and packaging. The aim of National Album Day is to get people talking about this, about the cultural importance of the album as more than a random collection of songs. We wouldn’t generally split a novel up and read Chapter 32 first, then the conclusion and then the first line, so why do that with an album? This entry was posted in News and tagged entertainment retailers association, national album day.